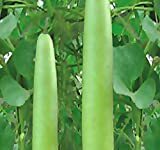 Winter melon growing – plant of the genus Benincasa also known as Benincasa hispida, Winter melon annual plant grow as semi vine or vine, can grow mediterranean, desert, subtropics or tropics climate can be grown in temperate climate and growing in hardiness zone 4+. 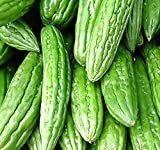 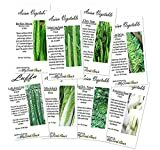 HOO PRODUCTS - 20pcs/lot hot selling Chinese Green Vegetable Winter Melon Seeds For DIY Home Garden Plants Brand New ! 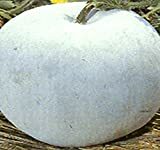 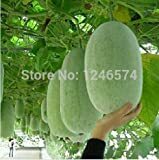 What can be done with big quantities of Winter melon fruits?